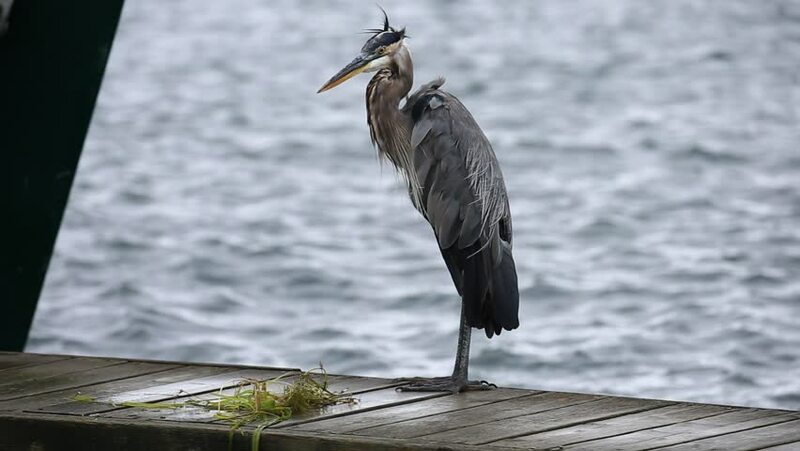 Great blue heron walks along a finger dock in a marina, his feathers blowing in the wind. 4k00:08Crow / Raven sittin at the river Isar in Munich, Germany. hd00:23Common raven in winter time. hd00:07Bird Pied Wheatear hunting insects and singing on top of the house. Sea coast background. 4k00:34Asian Openbill bird on pillar and flying at a later time.